Find activities in Other, AK and other fun things to do. View our list of attractions, activities, events, restaurants and visitor information. Air Taxi that provides tours and charter from Ketchikan, AK Air tour company specializes in flights to the Misty Fjords for fly-out fishing, bear viewing, camping drop-offs, charters, and glacier tours. From Ketchikan, Alaska. 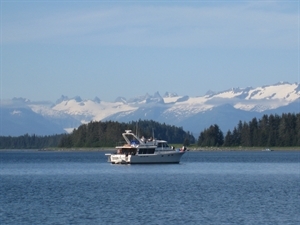 Alaskan live-aboard private yacht cruises, 4-to-6 people Experience this exciting adventure with born-and-raised lifelong Alaskan Captain Craig Loomis and wife (and crew) Sheri. Guided fishing guides in Ketchikan Alaska We provide friendly, knowledgeable fishing guides for both road based and fly-out fishing adventures in S.E.